Managed service providers (MSPs) have a lot of responsibility. Most of them are completely responsible for their clients’ networks, and that means that they need to cover a wide range of IT resources. 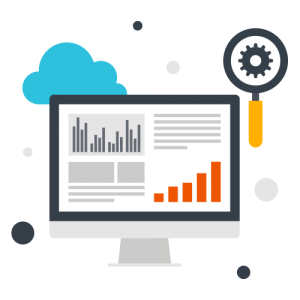 One of the most critical resources that MSPs are responsible for are endpoints. The modern office is increasingly heterogeneous, with all major platforms represented across many organizations. With the requirement to manage Windows®, Mac®, and Linux® machines, is there cloud endpoint management for MSP worth considering? Despite the theory of analysts that desktops and laptops are going away, it’s practically impossible to do business without a proper computer. MSPs know that their clients are running their businesses with these endpoints. 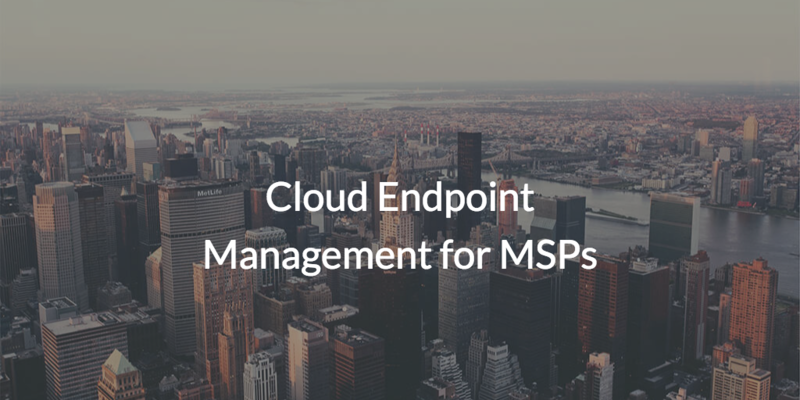 So, if they want to serve their clients well, MSPs need an endpoint management solution that works well. The concept of endpoint management can be all over the place. Some organizations consider endpoint management to simply be anti-virus (AV) and anti-malware technology. Others believe that endpoint management encompasses intrusion detection software or configuration management solutions. Others still think of it solely as user and system management. Whatever your definition, it is critical to handle all of these areas for endpoint management. 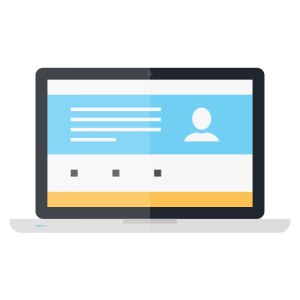 The number one threat vector in any organization is compromised identities, so ensuring that you have tight user management over macOS®, Linux, and Windows systems is critical. Locking down systems with strong passwords; policies such as screen saver lock and full disk encryption; and multi-factor authentication are critical. And, of course, the standard tasks of ensuring that AV is installed and functional and the firewall is working properly are all important tasks.